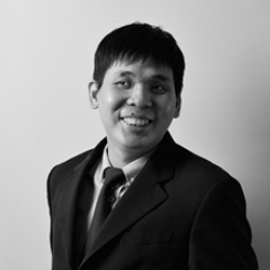 Wei Siong joined Messrs Reddi & Co in 2014 as a pupil and has now been accepted as a legal assistant in the firm. He was admitted as an Advocate of the High Court of Sabah and Sarawak in the State of Sarawak in September 2015 and also has the unique achievement of being the first blind lawyer in Sarawak to be admitted to the bar. 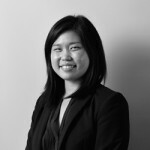 His scope of work includes conveyancing matters, landlord and tenant, employment contracts, debt recovery and various commercial agreements and also assists the Corporate and Conveyancing partners Ms Perpetua Phang and Reuben Yap with legal research. 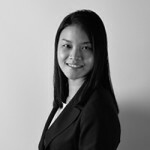 Wei Siong also occasionally assists Anastasia Chin in civil litigation matters.